First Response Emergency Medical Education has been educating EMS, Fire, and Police personnel since 2002. 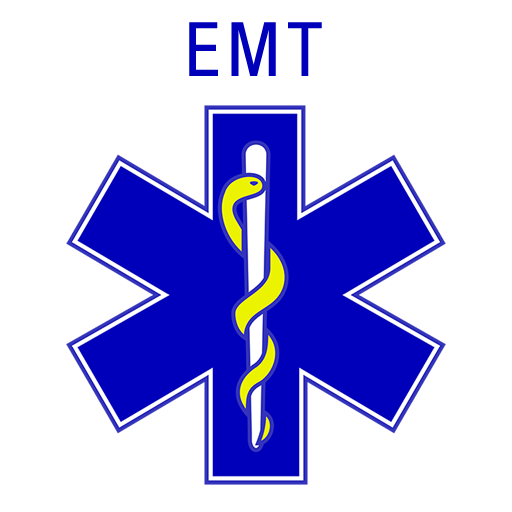 Our staff consists of highly dedicated professionals with backgrounds in EMS, Fire Service, Law Enforcement, Nursing, and Air Medical Transport. Our dedication to the Fire / EMS community is unparalleled.